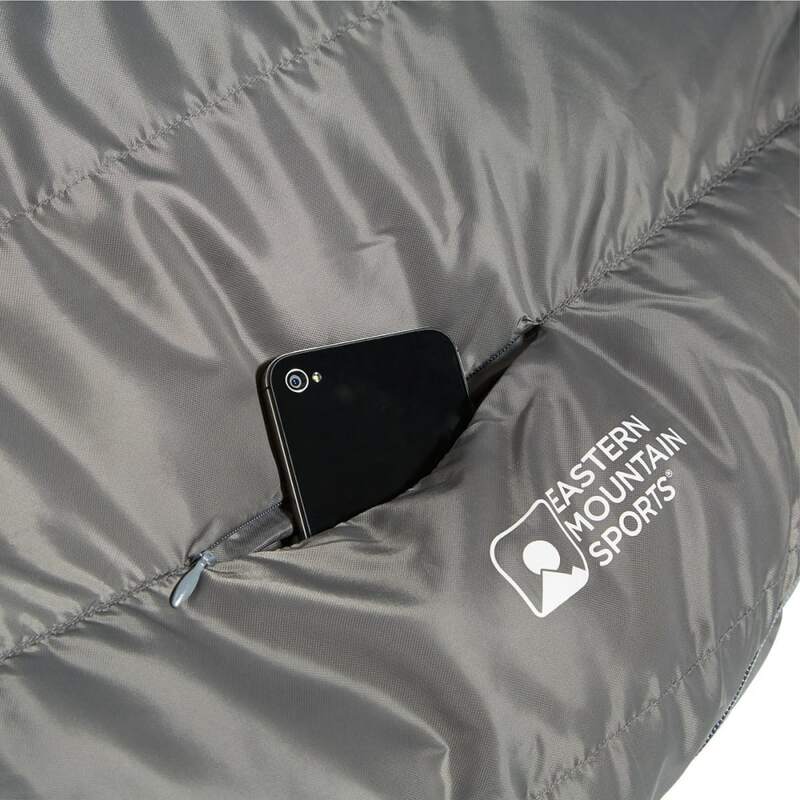 Equipped with DownTek insulation, the Mountain Light sleeping bag delivers comfort and warmth that's perfect for colder nights, while the hood securely cinches to trap heat keeping you toasty. 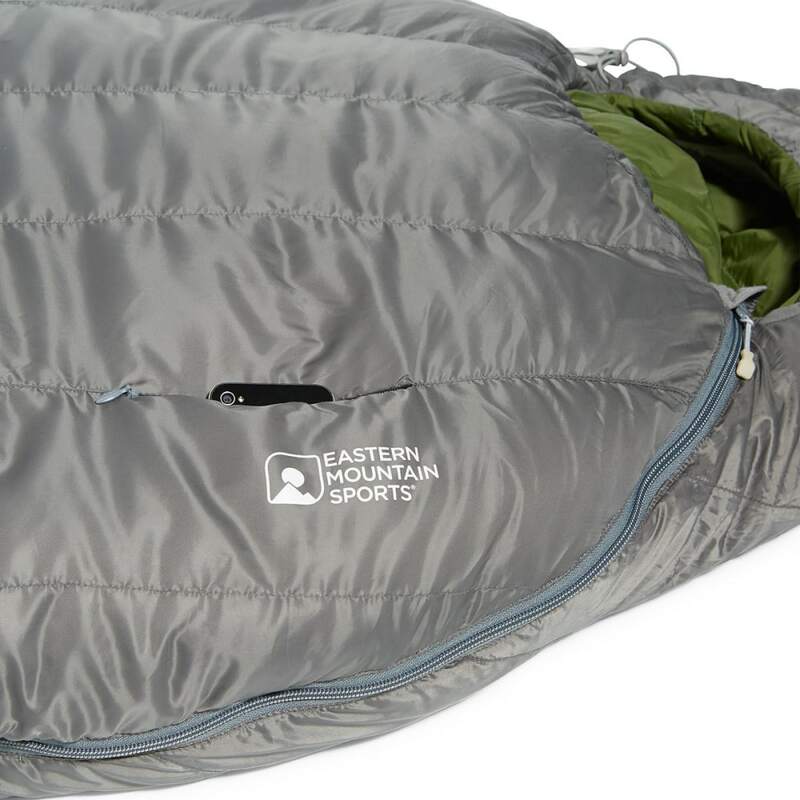 External fabric: 20D Diamond Mini Ripstop, a lightweight material that provides a very durable exterior. 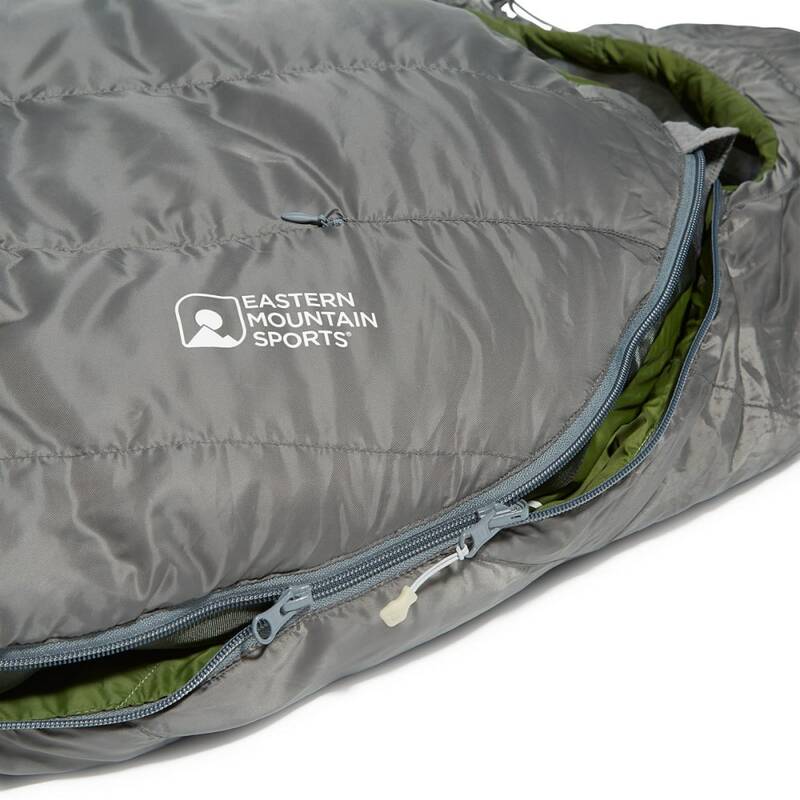 DownTek 650 fill-power down keeps you warm – even if you sleeping bag is wet. 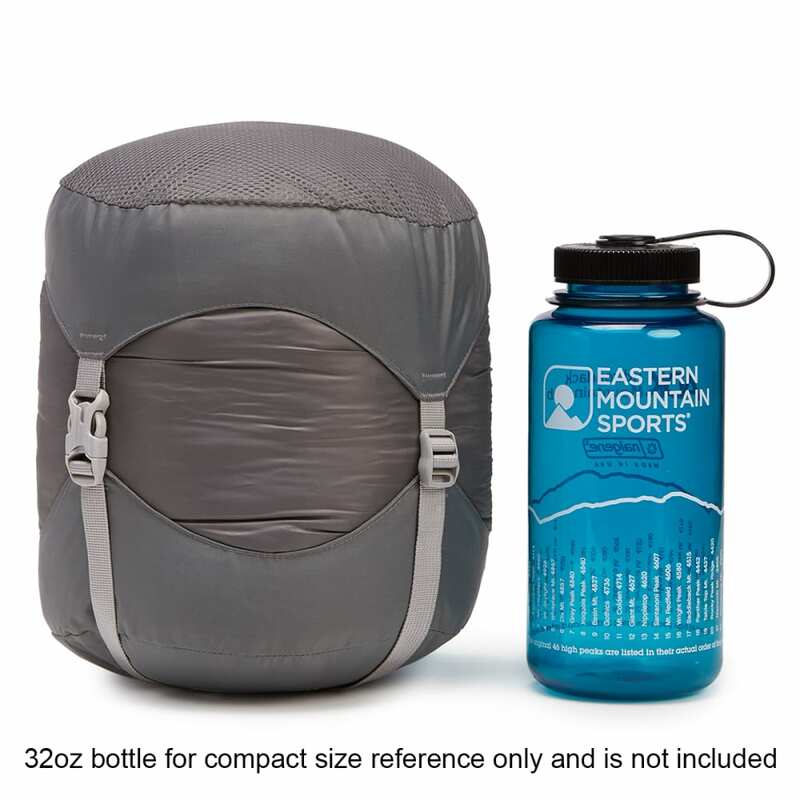 Stuffed weight: 2 lbs., 14 oz. 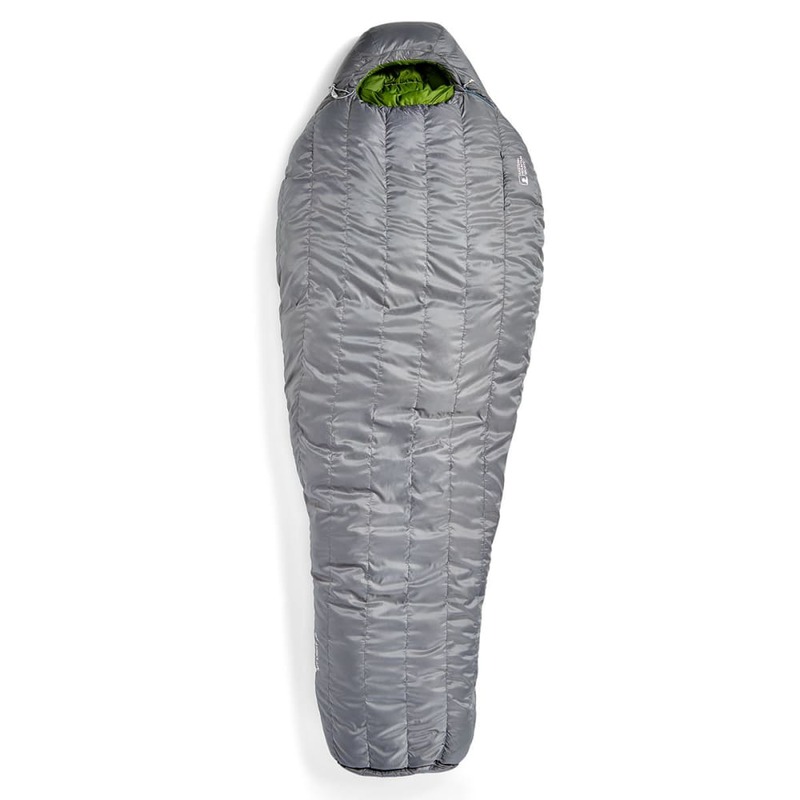 Sleeping bag weight: 2 lbs., 8 oz. 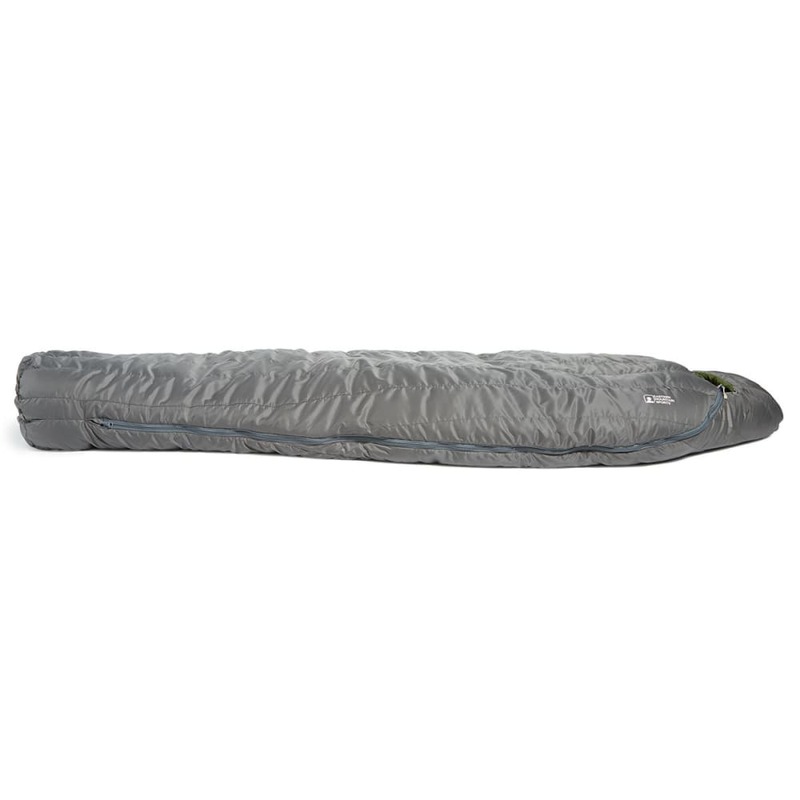 Total inside length: 71 in. Max. 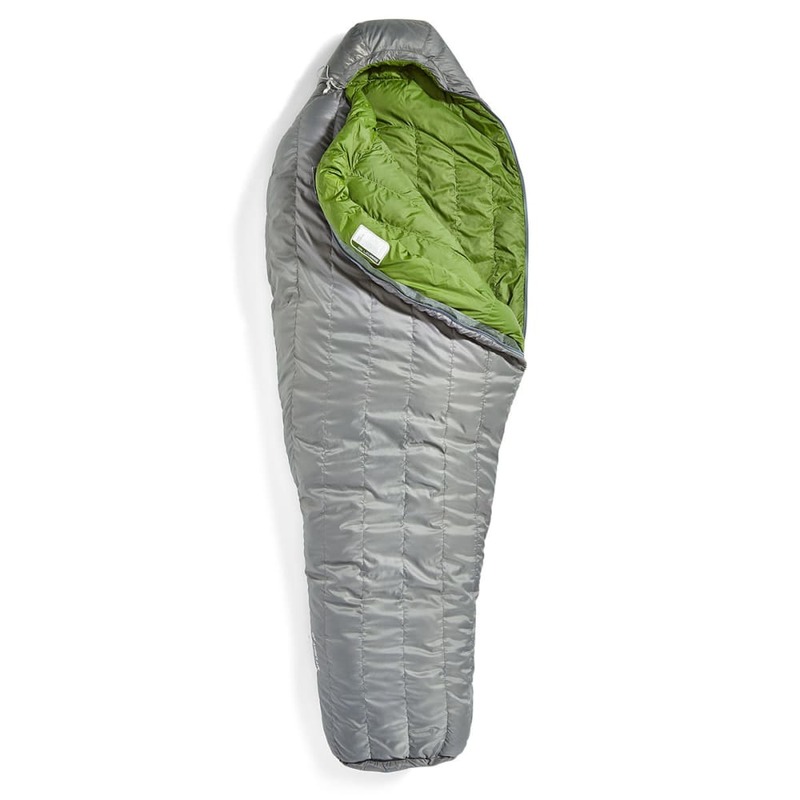 User Height: 71 in.